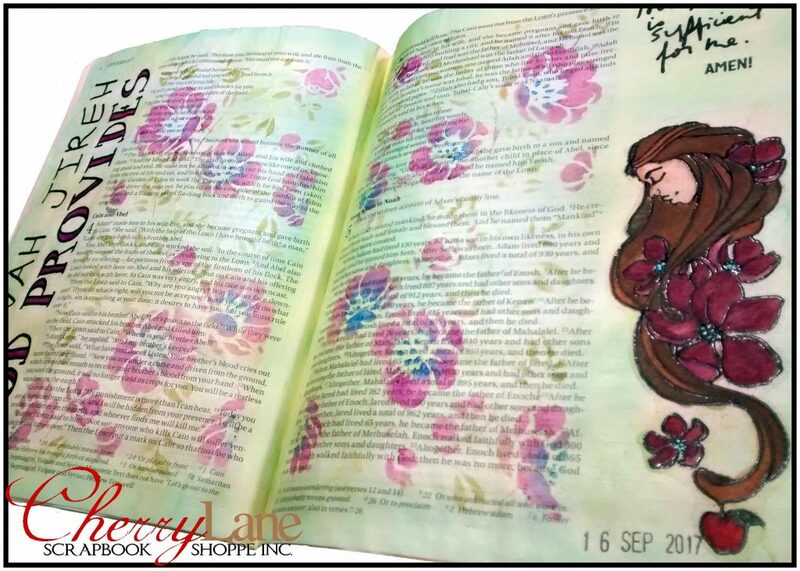 We hope you will join us for the 16th installment of our Mixed Media Bible Art Journaling Series, no previous experience is required, jump in anytime! You are going to have SO MUCH FUN playing with Oxides, Nuvo Drops & glitter this month! 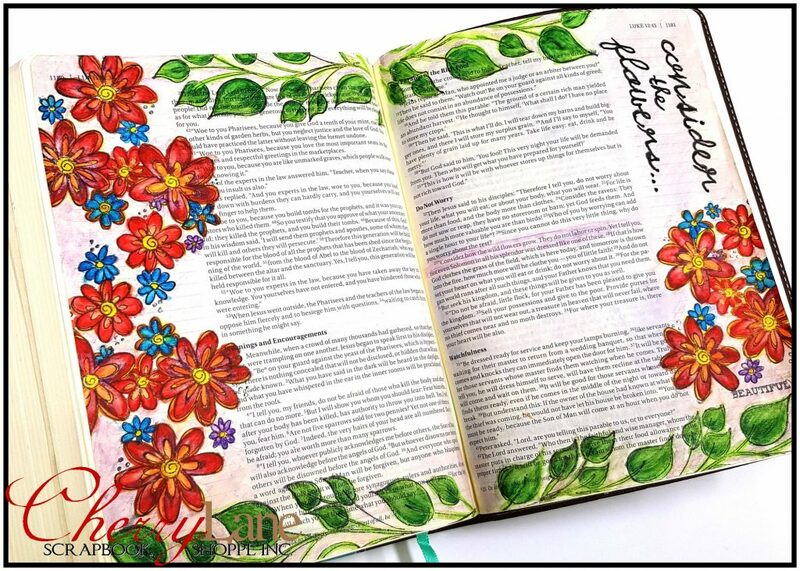 We hope you will join us for the 14th installment of our Mixed Media Bible Art Journaling Series, no previous experience is required, jump in anytime! You are going to have SO MUCH FUN playing with Hero Arts liquid watercolours & just a hint of glitter this month! 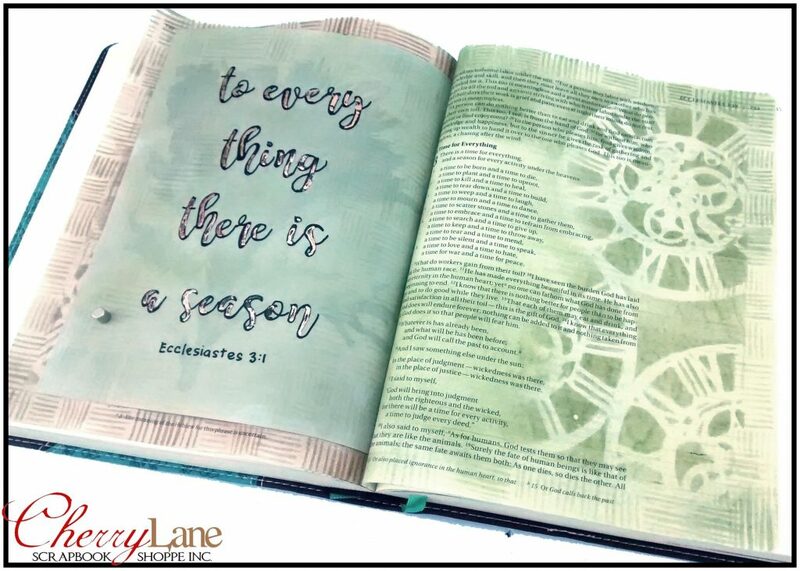 We hope you will join us for the 13th installment of our Mixed Media Bible Art Journaling Series, no previous experience is required, jump in anytime! You are going to have SO MUCH FUN playing with Alcohol Inks this month! 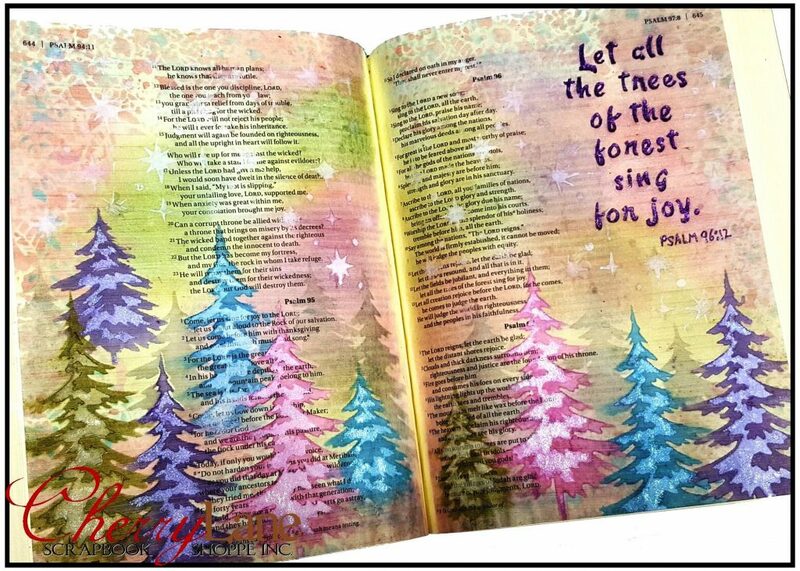 We hope you will join us for the 9th installment of our Mixed Media Bible Art Journaling Series! No previous experience is required, jump in anytime! 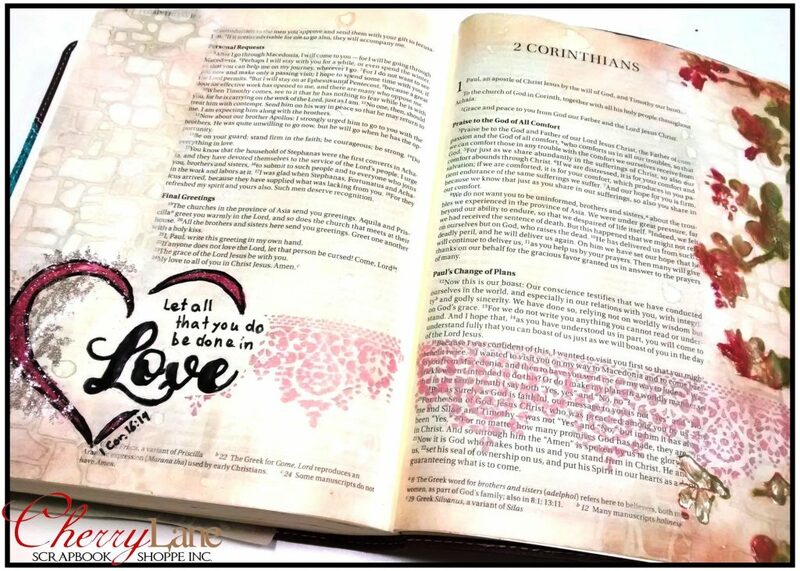 Have you seen all of the beautiful pages of Bible Journaling posted on Instagram and Pinterest and would love to try it for yourself? Come learn and discover how you too can be a bold artist, immersing yourself in the word of God in a way full of colour and joy, without drawing, and without fear of damaging those thin Bible pages. 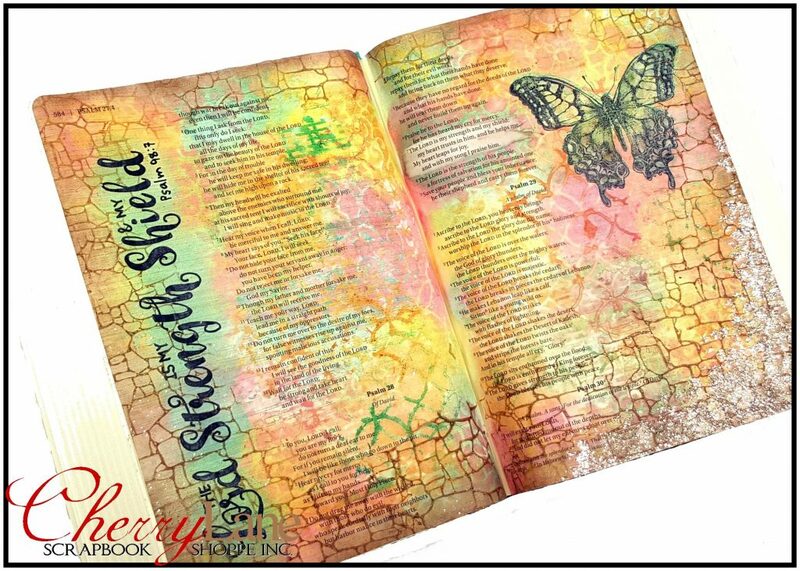 We hope you will join us for the 8th installment of our Mixed Media Bible Art Journaling Series! No previous experience is required, jump in anytime! 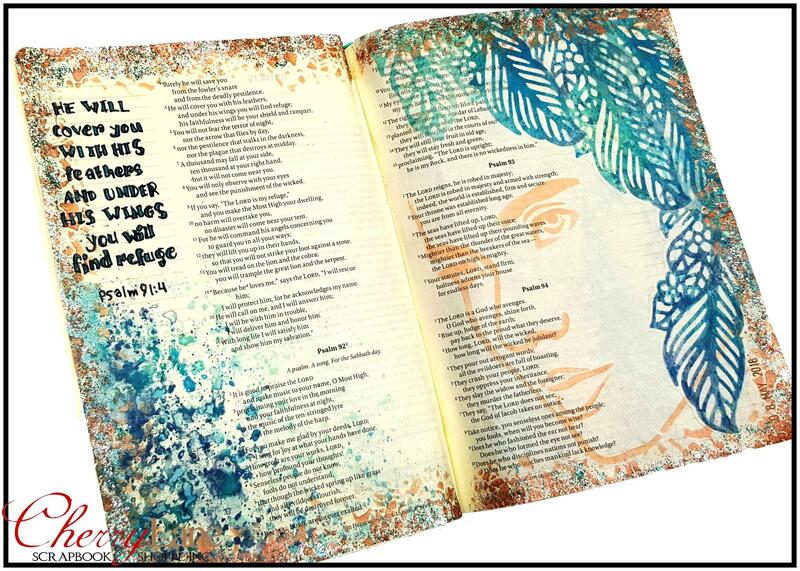 We hope you will join us for the 7th installment of our Mixed Media Bible Art Journaling Series! No previous experience is required, jump in anytime! 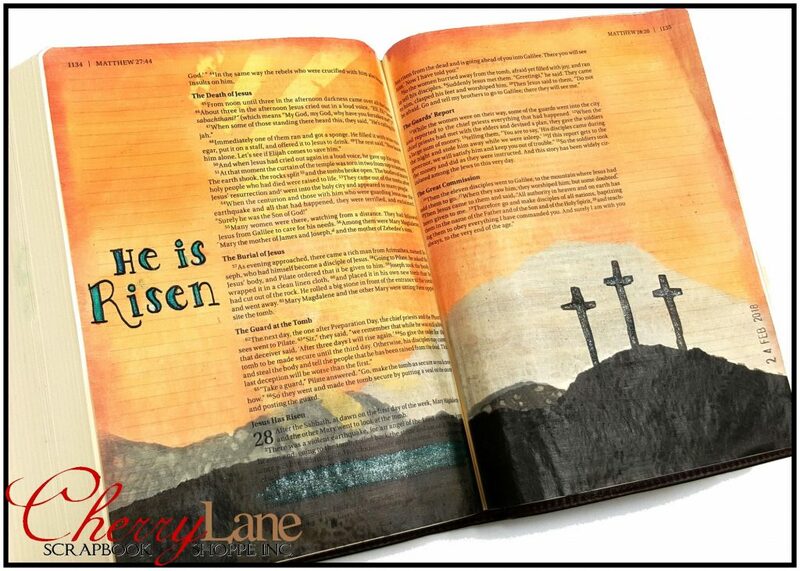 We hope you will join us for the 5th installment of our Mixed Media Bible Art Journaling Series! No previous experience is required, jump in anytime! 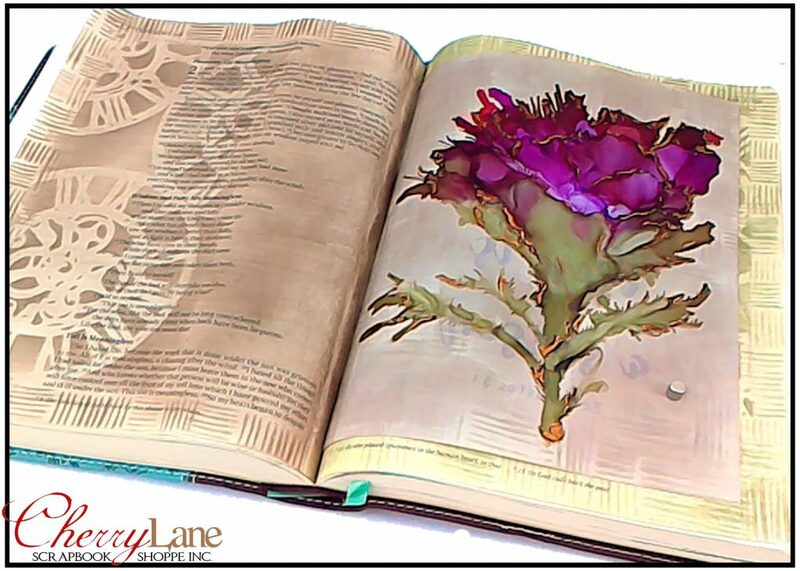 Join Anne in this new monthly series and learn how to incorporate creative journaling into your personal Bible Study, devotional or quiet time. 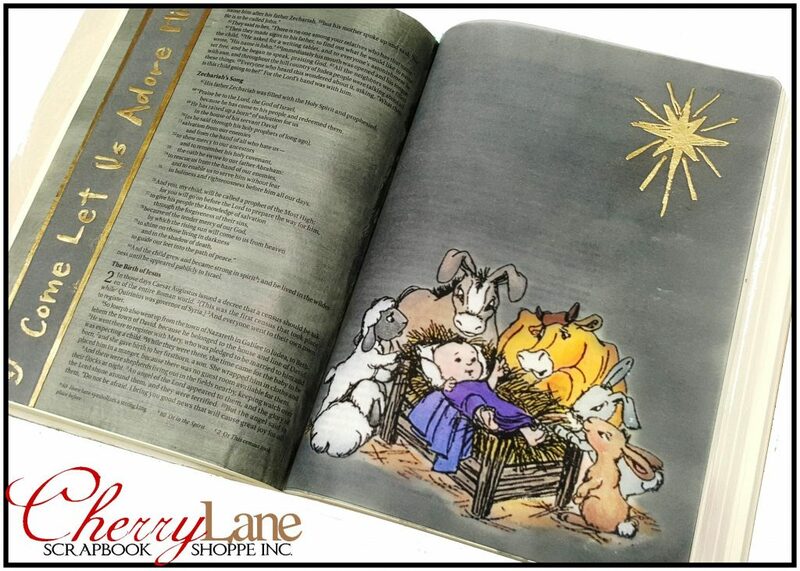 Anne will share different techniques to use in your Bible each month along with practical instruction, using a variety of art supplies, some that will be new to you & some you may already have. 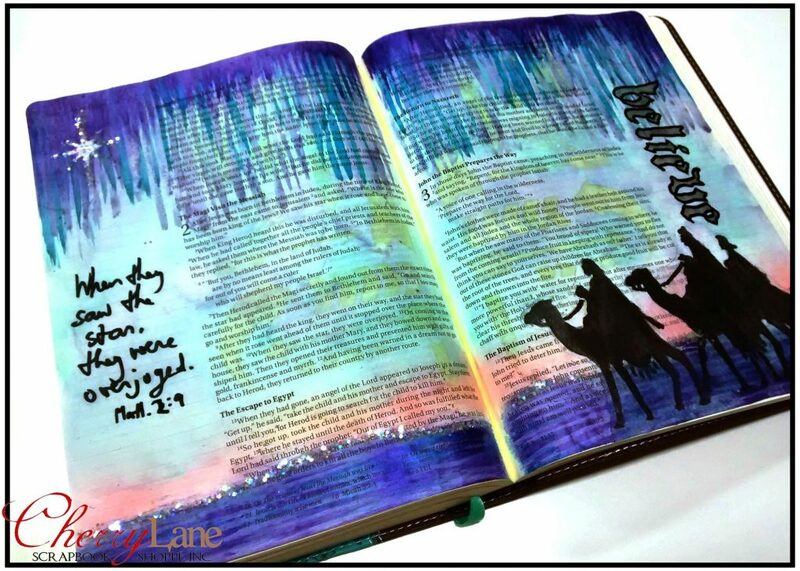 Join us for Part 3 of our Mixed Media Bible Art Journaling series!